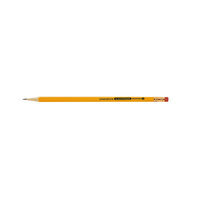 Pencils are a practical tool to have in your office. 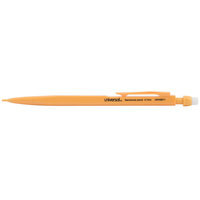 Our pencils come with an attached eraser for getting rid of mistakes, which makes these products great for brainstorming sessions and note taking. 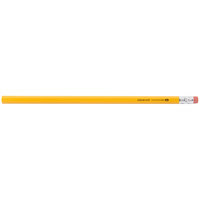 To prevent our products from rolling, our standard pencils even have a hexagonal shape and our mechanical products have a clip. 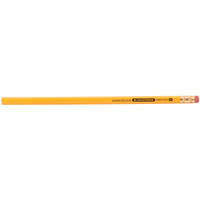 We offer a variety of standard wood and mechanical pencils that are great for brainstorming sessions or taking notes in class. Pencils are an excellent alternative to pens because you can erase any mistakes. 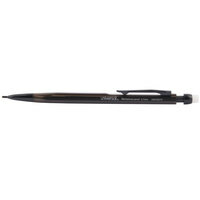 Choose from our pencil accessories for sharpeners and lead refills to pair with our mechanical and wood pencils. 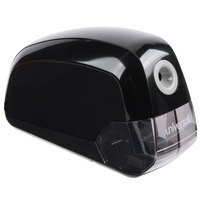 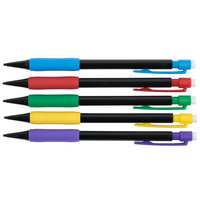 We also offer these products in bulk, so it is simple to supply your whole office with writing implements. 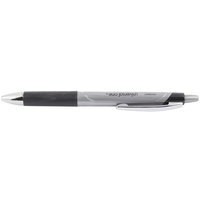 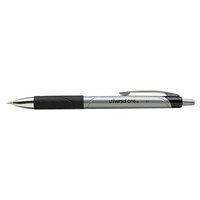 Be sure to check out our other writing supplies, such as pens, highlighters, and clipboards. 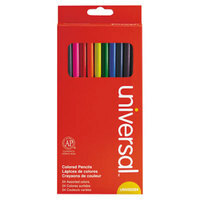 If you're wondering where to buy universal pencils and accessories, we have a large selection of universal pencils and accessories for sale at the lowest prices.